You may receive updates from PS connect , the creator of this petition. Tell Los Angeles education leaders: Protect and prepare—don’t punish—students and teachers for participating in the National Day of Action to Prevent Gun Violence in Schools. 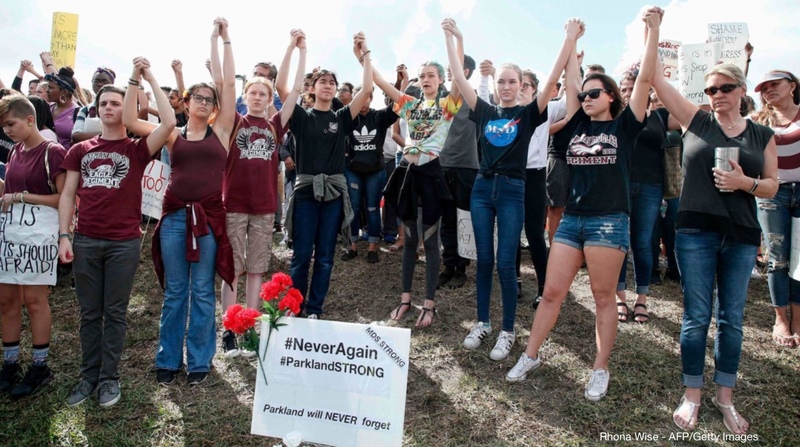 Students from Stoneman Douglas High School have led a national conversation about ending gun violence after the mass shooting in Parkland, Florida, prompting the planning of school actions across the country. This has been an urgent reminder that one of the primary purposes of public education is to prepare students to be engaged citizens. Atlhough, the students are the ones reminding the adults! As the largest school district in California, LAUSD should be taking the lead in supporting school communities' participation in this urgent teaching moment. So it is disappointing that LAUSD’s only words on the matter have amounted to “Don’t." In its directive to school staff, LAUSD said, “District employees shall not promote, endorse, or participate in any student demonstration, distribution of materials, assembly, sit-in, or walkout during work hours or while serving as an agent or representative of LAUSD." If LA students take it upon themselves, as students across the country have, this order will put teachers, principals and staff in a terrible dilemma of choosing between supervising their students or leaving them on their own. is among the thousands of news media outlets that have championed the activism of the Parkland students. California's elected representatives have celebrated their actions. Yet, LAUSD students are to sit this historic movement out? has created a toolkit for school communities to participate in a National Day of Action to Prevent Gun Violence in Schools. The public education leaders of Los Angeles should proactively support this urgent teaching moment, and provide academic, social-emotional, and security resources to our school communities so they can fully participate in this national civics lesson.